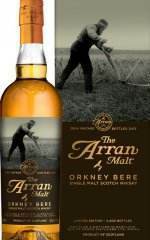 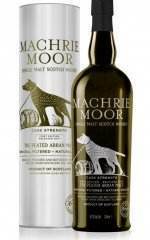 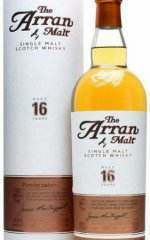 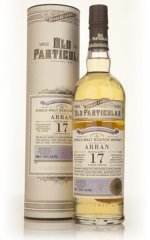 Arran 15yo / 1996 / Sherry Cask #1968 Het! 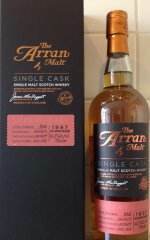 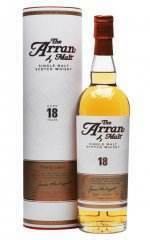 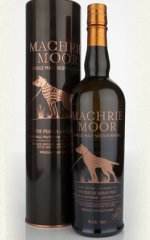 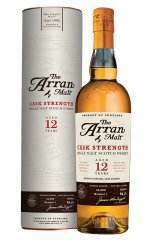 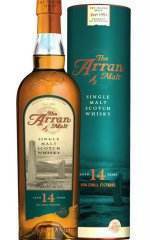 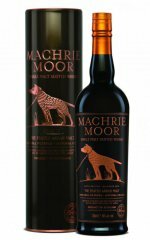 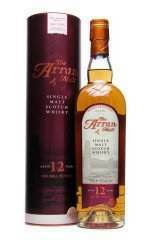 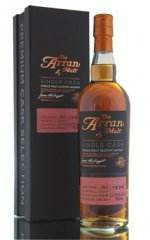 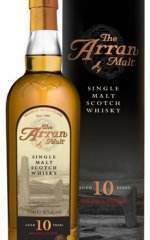 Arran 15yo / 1997 / Sherry Cask #938 Het! 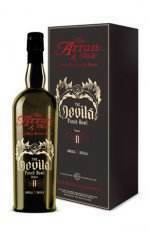 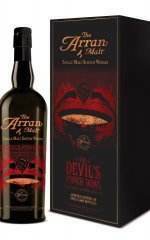 Arran Devils Punch Bowl II Het!